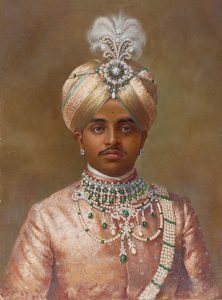 The Wodeyar dynasty ruled over Mysore from 1399 to 1947. 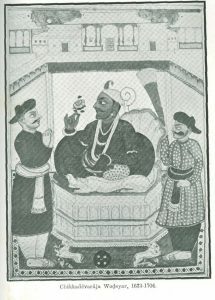 Even today the dynasty has titular kings. 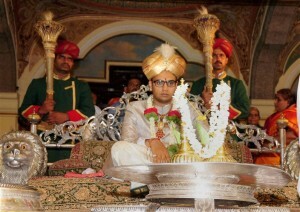 Let us have a look at all kings of the Wodeyar dynasty. 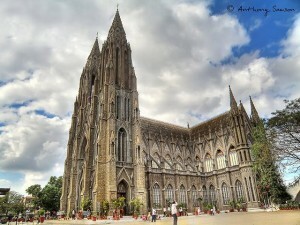 St. Philomena’s Church in Mysore is considered to be the second largest church in Asia. Find out more about the architecture, the visiting time and how to reach this church in Mysore.